Do you ever look at your selection of liquor bottles and think to yourself, “Man I wish all these vodka bottles were boxes instead.” Well, if that’s the case, you’re in luck. A boxed vodka company is trying to take over the tasteless liquor market with environmentally friendly and easy to carry packaging. Griffon Vault vodka is a five times distilled premium vodka in a one liter box. It’s available in eight states in the Midwest, and sells for a wallet-friendly $15.99. Move aside boxed wine and boxed Fireball Whiskey; the country’s best selling spirit is ready to take over the country — if sellers start to take it seriously, that is. Eric Clappier, the co-founder of Griffon Brands, told Bloomberg that he has to convert people to boxed vodka person by person. That’s despite vodka being a $5.8 billion industry in the U.S., and making up a third of all liquor sales. 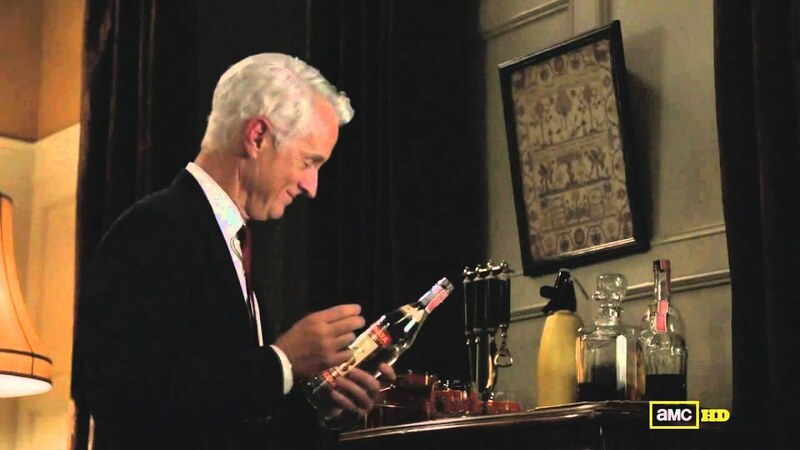 Clappier is aiming to win over millennials who are into innovative packaging and open to new ideas rather than your grandpa who was in advertising and only drinks Stoli. Wine, after all, has found success in box form, and Fireball had enough success to bring back the box after a trial run. But boxed vodka has a small problem, and it has everything to do with how vodka is consumed. First, think of all the places you would bring boxed wine or boxed fireball: Spring Break, beaches that don’t allow glass, and to parties with friends who you care about but don’t want to spend a lot of money on. Now think of where you drink vodka: the bar, at a pregame, Russia. None of those places (well, maybe Russia) are particularly more friendly to boxes than bottles. Besides, a game of slap the bag with vodka instead of wine would not end well for anyone involved. Still, it’s hard to stand out in the world of vodka, so you can’t fault Griffon Brands for being innovative. Also, boxes have a smaller carbon footprint than bottles, and it’s about time vodka starts living up to the climate-change fighting qualities of tequila.